Motor shows mean concept cars and, as always, the Geneva show was packed with creative catwalk specials. Not all of them were complete flights of fancy, though – here are five of 2016’s Geneva concepts with plenty of style but more than a little substance too. This tiny sports car’s been causing a big stir at the Vauxhall/Opel stand. Special ‘transitioning glass’ blends the windows into the bodywork, the doors pivot on a patented fulcrum, and the black ’n’ silver two-tone bodywork is split by a dramatic flash of red. Even the front tyres are scarlet, a nod to an unusual red-rubbered Opel motorcycle from the 1920s. Vauxhall hasn’t ruled out putting the car into production, but given the shrinking global sports car market the sums are unlikely to add up – which is a real shame. Click here to read more about the Vauxhall GT on our sister site CAR. 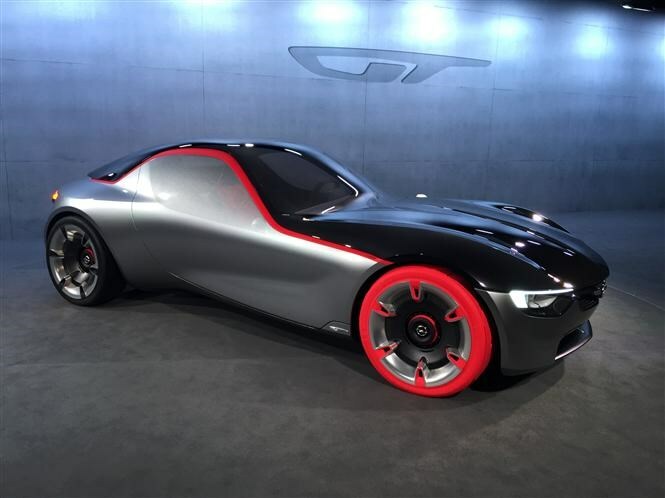 While Vauxhall’s GT faces an uncertain production future, here’s a concept that’s a dead cert to be made for real. 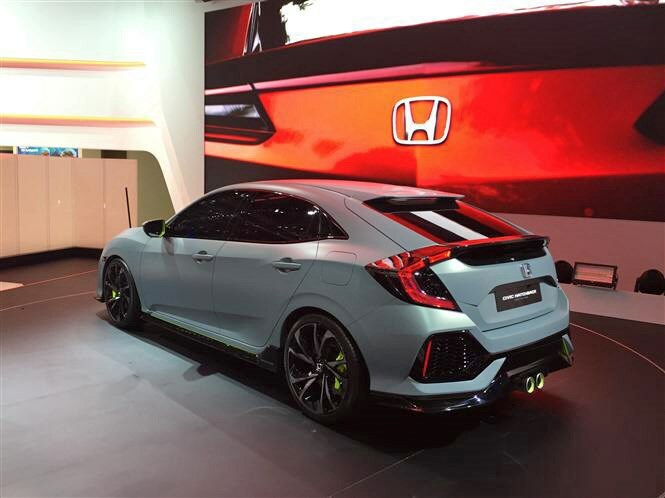 This Civic show car might look like a modified hot hatch but it’s actually a direct preview of the next Civic hatchback, due to be launched in 2017. It’ll still be built in Swindon, and will be longer, wider and lower than the current model. We’re not convinced the end product will look quite as sporty as this preview show car, though. Click here to read more about the Honda Civic on our sister site CAR. 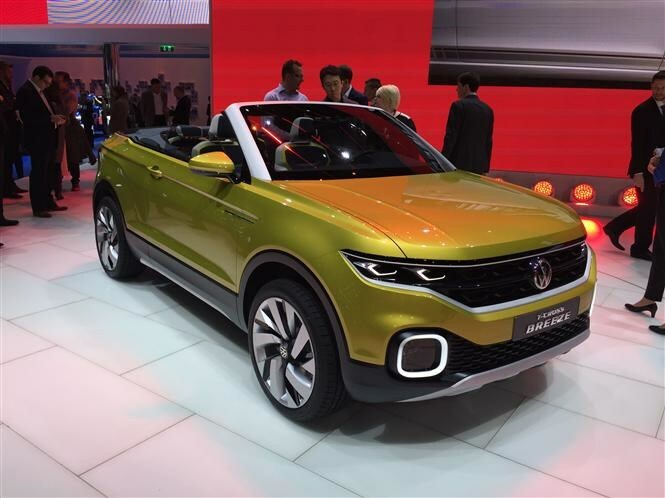 Click here to read more about the VW T-Cross Breeze on our sister site CAR. Another SUV concept, and another preview of an upcoming production model. The crisply styled Vision S seats six but the production version, which is due to go on sale in 2017, will be a seven-seater. Its name hasn’t been revealed yet, but ‘Kodiaq’ and ‘Snowman’ have both been rumoured. The former’s a bit more likely than the latter. We’ll see the production car in autumn this year. 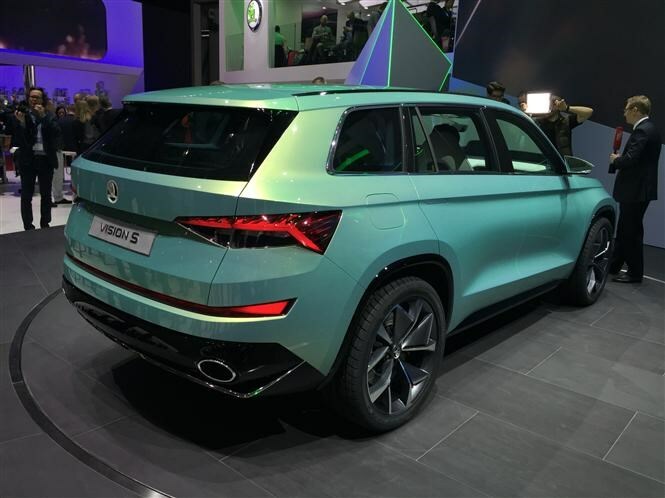 Click here to read more about the Skoda Vision S on our sister site CAR. Citroen’s DS spin-off brand seems to get madder and madder. The E-Tense is an all-electric supercar capable of hitting 62mph in 4.5sec with a driving range of 200 miles. There’s no rear screen – instead you can see the rapidly disappearing traffic behind you in a camera display on a screen where the centre mirror would usually be. Although plenty of work has gone into the E-Tense and aspects of it look achievable for production, DS says it’s just a one-off for now. 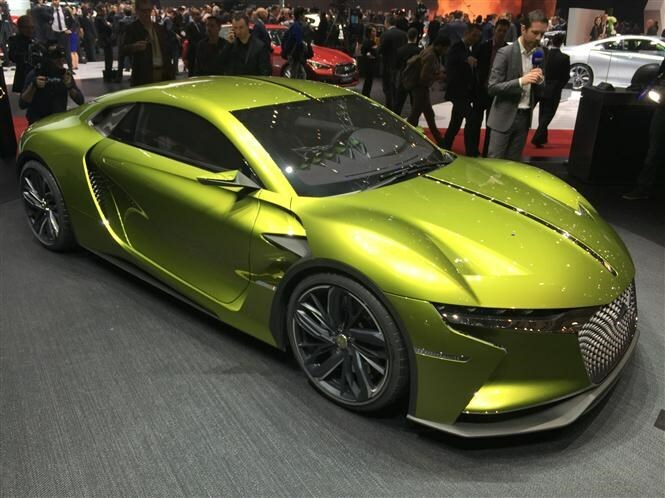 Click here to read more about the DS E-Tense GT on our sister site CAR.